“If you’re doing something, you might as well go for the win." Her 800-meter time automatically qualified her for the National Outdoor Championships in May in Charlotte, N.C. Darroneshia also has earned the SPC Credit Union’s Student-Athlete of the Month four times and the South Atlantic Conference outdoor track athlete of the week two times. At the Coker athletic department’s fourth annual FANG awards, Darroneshia took home the C.G. Timberlake Female Athlete of the Year Award. "She wants to be the absolute best and will do whatever it takes to reach her potential." “I absolutely love Darroneshia,” says Thomas Scott, head track and field/cross country coach. “She wants to be the absolute best and will do whatever it takes to reach her potential. She is a competitor and she isn’t going to let people beat her." 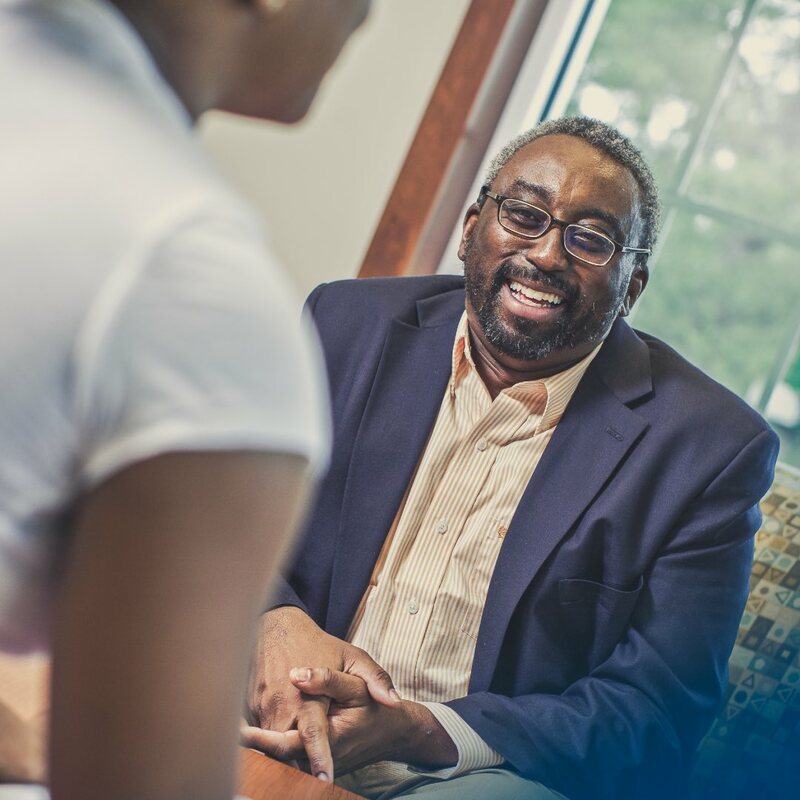 "I can honestly say Coker College has given me confidence with my future." But before she heads home after graduating in December, Darroneshia will be working to qualify for U.S.A. Track and Field National Championships. “She has an opportunity to do something special this outdoor season and I can’t wait to see what she can do,” says Coach Scott.